Starbucks has been desperately trying to engineer a more environmentally friendly coffee cup, and now they are turning to the public to help them get it right. What do you get in return? Just a cool $10 million. With most coffee cups being made from cardboard with a thin layer of plastic tightly attached to the cup, they have become an environmental nightmare. This $10 million grant challenge is to find a design for cups which will make them easier to recycle. For this project, Starbucks partnered with Closed Loop Partners, who was a recycling-focused investor group. While the current design allows for the drink to stay warm and prevents the cardboard from becoming soggy, it is difficult to recycle and takes 20 years to decompose. 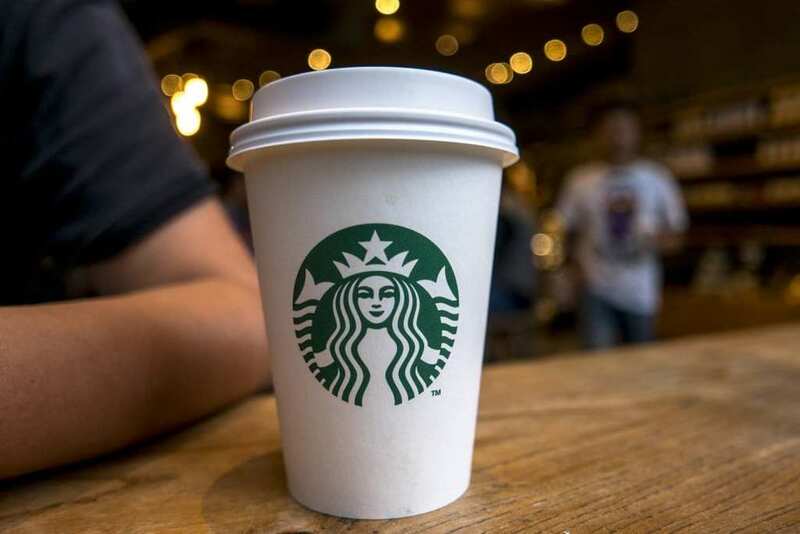 According to a press release, of the 600 billion of these sorts of cups that are distributed globally each year, Starbucks is accountable for 6 billion of those. Hoping to solve this coffee cup issue, Starbucks is still not having much luck. Currently, Starbucks coffee cups are made with 10% post-consumer recycled fiber, and can only be recycled in cities with the “appropriate infrastructure.” This includes Seattle, San Francisco, New York, and Washington, DC. 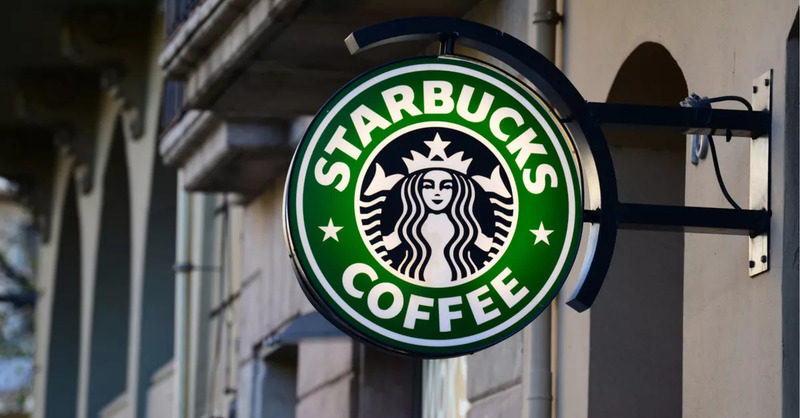 “No one is satisfied with the incremental industry progress made to date, it’s just not moving fast enough,” said Colleen Chapman, vice president of Starbucks global social impact overseeing sustainability. Other companies are dealing with the same issue, and are facing the strain from environmental groups such as Stand.earth who started the hashtag, #Bettercups. This is a forum for complaints about unsustainable cup design, such as Starbucks. 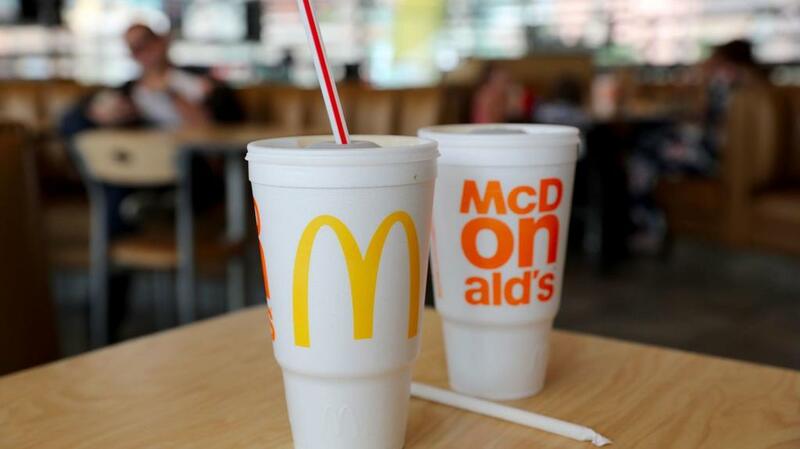 McDonald’s has announced that it will be replacing their foam cups with renewable and recyclable materials by 2025. Furthermore, Dunkin’ Donuts said it would eliminate polystyrene plastic foam cups this year, and get rid of foam cups altogether by 2020.